Losing out data on your iPhone or iPad can be very dismaying and heart-wrenching. Irking scenarios like iOS 12 update, factory reset, mistakenly deleted files or misplaced files troubles down our spine. Before slipping in to the loops of hopelessness, relief a little, as in this article, we will be discussing about the powerful software that aids in recovering data from iOS 12 iPhone XS/XS Max/XR/X/XS/8/7/7 Plus/6/6 Plus/5s and iPad. Are you looking for one of the best ways to recover data from iOS 12 device, then without giving a second thought, place your faith on UltData , a Windows/Mac compatible recovery software that lets the user recover essential data like text, documents, media files etc. UltData allows the users to quickly recover the data by extracting the backups of the iOS devices, iTunes or iCloud. And, if you have upgraded to iOS 12, data recovery can still be accomplished. •	Recover data lost due to deletion, iOS 12 update/downgrade, factory reset, etc. The following article covers three different cases for opting out the selected type of data recovery. To recover data lost from the iOS 12 device without the backup, follow the thread of steps below. 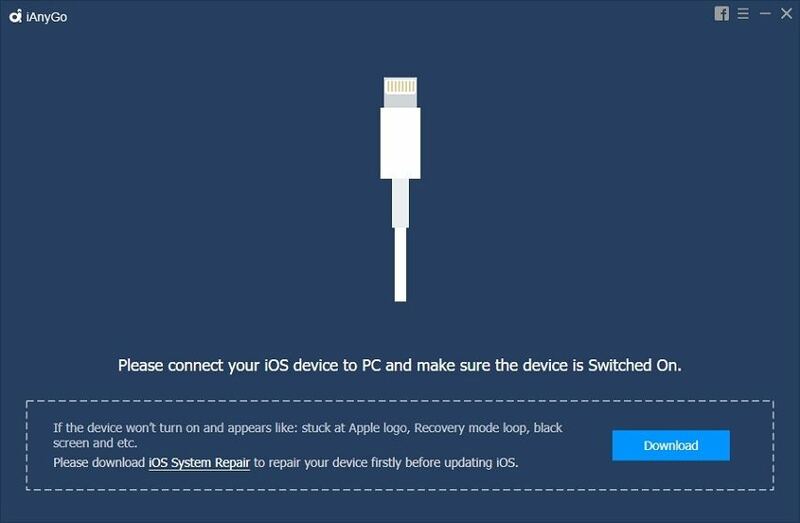 Step 1: Connect iOS device with system and load UltData immediately. The 'Recover from iOS device' mode is selected that will facilitate in iOS 12 data recovery. Step 2: You will find the enlisted file types on the next screen. Opt for the files to retrieve on your iOS device/iPad and click on 'Start Scan' for detailed scanning. Step 3: Now, the preview screen will give you an in-depth insight of the selection(s) made by you. Tick mark the items on the left panel to view the files you opted to recover. After you carefully examine the files, hit the 'Recover' option. 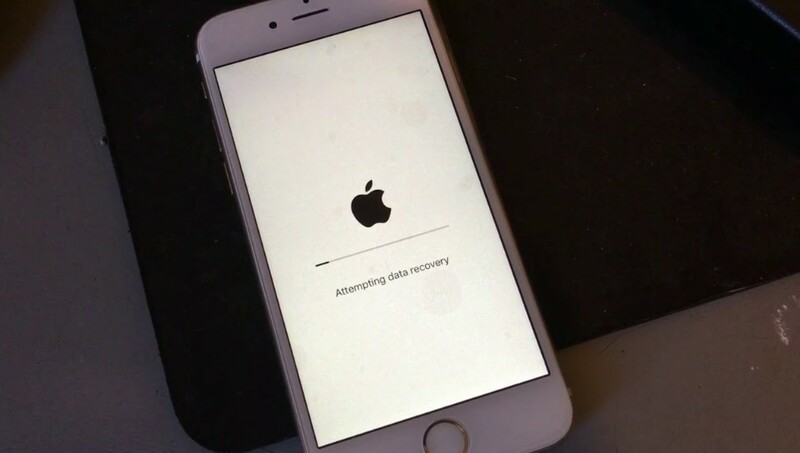 In few moments, you will be able to recover the lost data from iOS 12 device. Below is a comprehensive guide to use UltData for recovering deleted files iOS 12 in case you've made an iTunes backup earlier. Step 1: To start with Tenorshare UltData, load the software on your computer. To view the available iTunes backup, tap on 'Recover from iTunes Backup'. Step 2: From the list of the backups, choose the Backup, containing the files you want to retrieve and click on 'Start Scan' tab. Step 3: The chosen backup page and its contents will be displayed on the screen. Tick the lost files to recover it on your concerned Apple device. Once you have wisely made your selections, gain an insight of the same from the following preview Screen. Carefully scrutinize data files chosen by you for restoring followed by hitting to 'Recover' button. 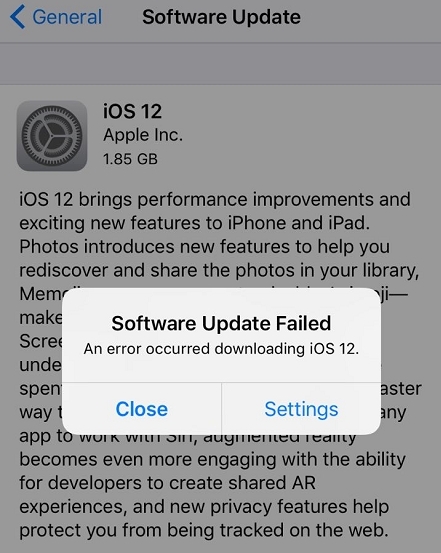 After the process gets completed, you will recover deleted files of iOS 12. Apple users maintain backup of their files on iCloud, a popular cloud computing service. But, to recover the data from iCloud backup, Tenorshare UltData comes in the picture eliminating the need of restoring the device to factory settings for recovery. The section below will throw light on using the software. Step 1: Launch UltData Software on PC. Tap to 'Recover from iCloud Backup' and login with Apple ID later. Step 2: You will see the list of backup displaying on the interface. Select the backup file, consisting of the data and click the 'Next' tab. Step 3: The selected backup page containing the data files will be displayed. To select the entire files, tick mark on 'Select All' or manually choose individual files. Then, press the 'Next' option. Step 4: The selected files will be downloaded from iCloud and display a progress table. And then view the uploaded files on Preview screen. Wisely examine the sections carefully and click on 'Recover' button. After learning about the most effective iOS 12 data recovery software, how about learning the official way of recovering data from the sources itself i.e. iCloud and iTunes. Follow the steps below for each method. Note: In the official way, you will lose all current data data and settings on the device, and the erased data can't be recovered any more. Step 1: Connect iPhone to PC and launch iTunes. Step 2: Click on device icon > 'Summary' > 'Restore backup' and confirm actions. Step 1: Factory Reset your device by going to 'Settings' > 'General' > 'Erase All Content and Settings'. Afterwards, enter the password and confirm. Step 2: Turn on the device now and select 'Restore from iCloud Backup' from 'Apps and Data screen' when you setup your device. Log in to your iCloud account later and then choose backup. That's all about how to recover lost data from iOS 12 iPhone and iPad. Compared the official way, UltData would be a better to recover lost iOS data and won't cause any futher data loss on your device.